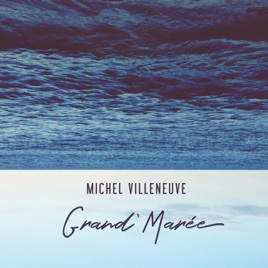 Gorgeous, rustic French pop with a Nick Drake vibe. ℗ 2017 Michel Villeneuve. Sous licence exclusive à Artifice.